Kid Cudi and Anderson .Paak weren't the only artists paying tribute to the late Nipsey Hussle and Mac Miller at Coachella this weekend. 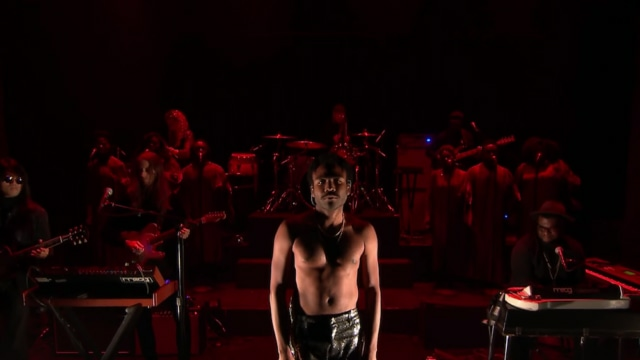 Childish Gambino, who headlined the event on Friday (April 12), took a moment to acknowledge hip hop's tragic losses during his set in addition to recalling the recent passing of his own father in December 2018. "I lost my dad this year, we lost Nipsey, we lost Mac," Glover said in an intimate address to the crowd. "What I'm starting to realize, all we really have is memories at the end of the day, that's all we are. All we are really is data. You pass onto your kids, you can pass it on to your friends, your family." Gambino continued, "The problem with us, millennials like everybody here we have so much data, like, we know what's going to happen. We're too afraid to plant a tree that we know we're not gonna eat from." 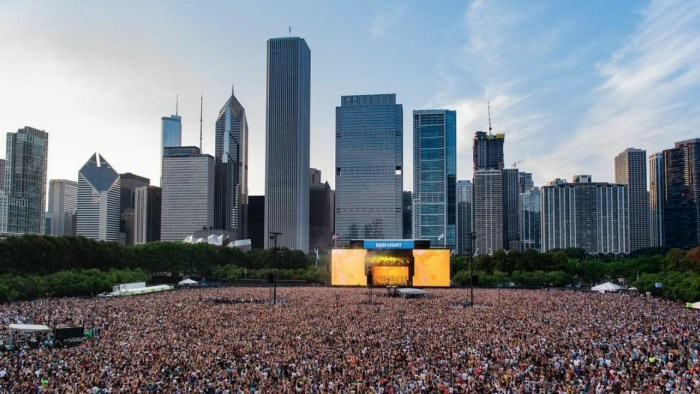 The Grammy Award-winning rapper went on to encourage the audience to make a meaningful impact on others, saying, "There's a hundred thousand of you out here right now. There's a good chance that some of y'all—at least one of y'all—won't see next week. So what I'm saying is while you're here, while we're here, feel something and pass it on." 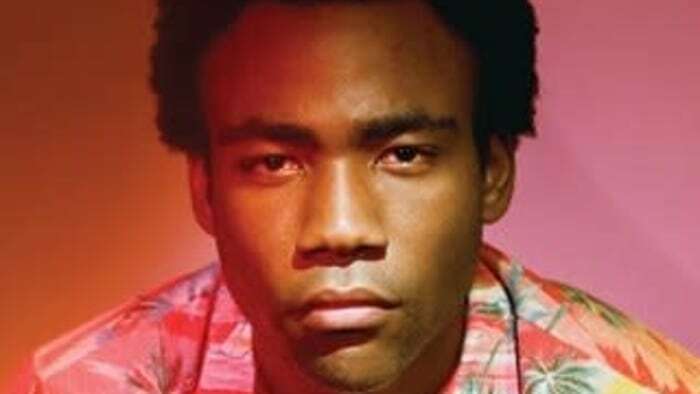 Gambino dedicated the following song on his setlist to "everything we lost and everything we stand to gain in the future" before becoming visibly emotional and wiping away tears. "The future is now and you guys are the future," he stated. Watch the moment as it unfolded ahead then be sure to check out his latest film, "Guava Island," starring Rihanna and Letitia Wright of "Black Panther" on Amazon Prime.